We are a group of freelance web professionals who design and build commercial websites. 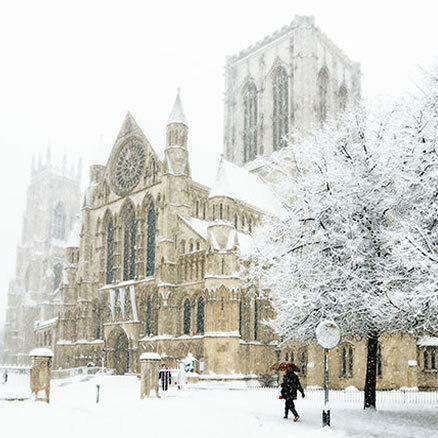 Based in Yorkshire, we work best with individuals and small businesses who wish to enable their online presence to meet their business goals. Does your website, book or publication need to start creating an online revenue or deliver actionable leads? We have experience of digital platforms for both domestic and business to business commercial websites. Looking to self-publish or already have, but need more exposure? We help self-published authors reach a bigger audience. Our clients tend to think of us as their online team. We foster close working relationships with clients which allows mutual trust to be generated and successful long term online strategies to be delivered. Whatever your objectives, we will look at the whole project and provide only two costs: one for the build and one for the ongoing management. Whether its simply a website to provide awareness and brand building, or an integrated commercial arm of your business, this is the most important stage of the process. We work closely with you to ensure the look, feel and mechanics will be right for your purposes. We have experience of building all sorts of websites with individual objectives. But its not rocket science. We will have your site up and running within weeks, not months. 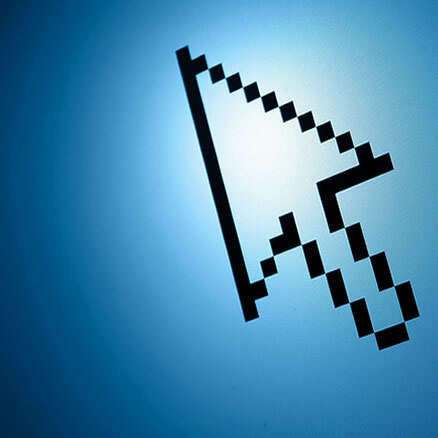 Your website links in to a bricks and mortar business? Or perhaps you need to convert customers to a new commercial platform. We have a lot of experience with online marketing and the best ways to create revenue. No need to worry about keywords, Adwords, Bing, YouTube, Facebook or Twitter. We have experts in each key field and if you wish, we will simply make things happen for you. We even provide ongoing email helpdesk support for some clients. In the end, the success of your online activity will be clearly measurable - can you drive sales traffic, customers or leads from your online activities. If you have the right product or service, your digital strategy will succeed with our help. As a small, dedicated team of designers and web marketers who have over 20 years experience of developing commercial websites, we tend to choose our clients carefully. We look for like-minded, growth businesses who are looking for a digital team who work as part of your business. 80% of our current clients have been with us for over 6 years at least - references are available. We have a wealth of experience in online retail, sports experience management, self-publishing, software development, software services, telecoms and database marketing. For some of our clients we take over full profit and loss responsibility for their online activities. We are far more than just a web design agency. References from current clients can be provided. 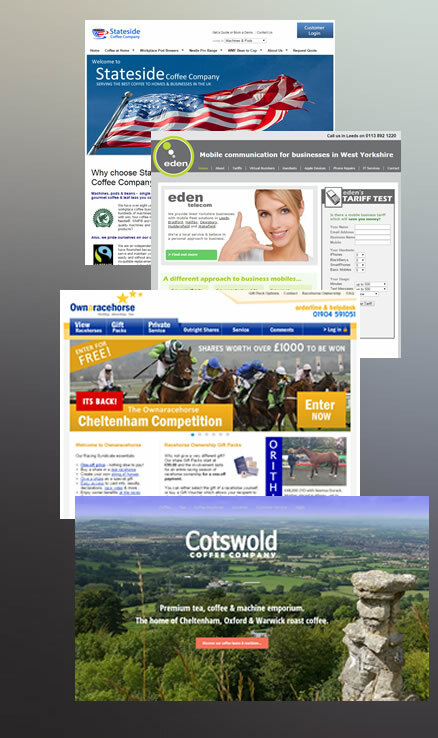 View a couple of our latest websites: Ownaracehorse, Stateside Coffee. Richard, Paul or Rachel are ready to speak with you about your project. Get in touch using any of the methods below and we will be happy to discuss your requirements and give you more information on how we operate as well as our costs. © Five Furlongs 2019. All rights reserved.